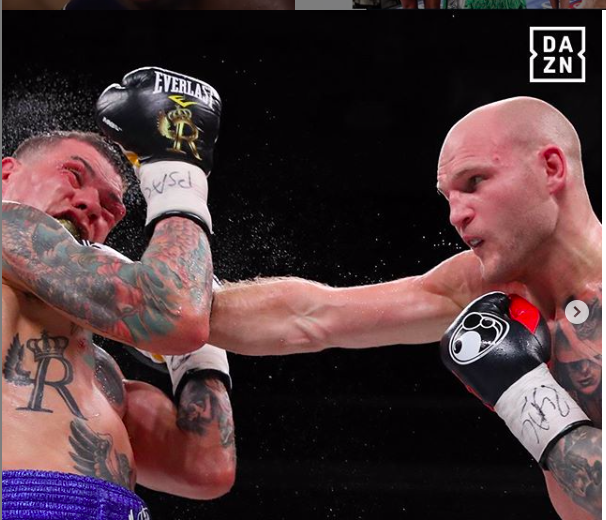 About that DAZN Price Change…. There was a time in the not too distant past, where weekdays in the office or on the job site were dominated with conversation recapping the weekends’ action in the ring. Sharing stories of the Pay Per View parties that we had- the “new guy” we saw on Friday Night Fights and how our significant others wanted us to turn off the TV as we stayed glued to Boxing After Dark. The topic always the what. And never the where. We had our sources for content and when the time came, we anted up and saw the large scale fights that drew our attention and intrigue. It seems like a very distant past. 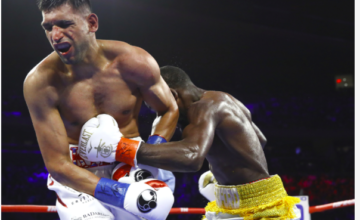 Now, your average boxing fan is found scouring a variety of social media platforms to discuss the fight that he/she would most like to watch and what app they would like to watch it on. Sharing frustration to an icon with a witty handle and numbers attached in a limited amount of characters. Arguing about who has the upper hand in negotiations and immediately relinquishing thought of the best fights happening because the opposing corners have opposing contracts. Siding with managers and promoters as if they were politicians and parties. All using their thumbs as loudspeakers to the deaf ears of those that could make the fights happen and at a cost that they would deem acceptable. This last week, the digital water coolers surrounded with re-Tweets of the news that the DAZN application pricing model will be changing. Starting Monday, the monthly non contractual rate raising from 9.99 to 19.99, but you can get an annual pass for $99.99, which costs less than the $9.99 per month rate that was the norm from DAZN’s kickoff, in September 2018. 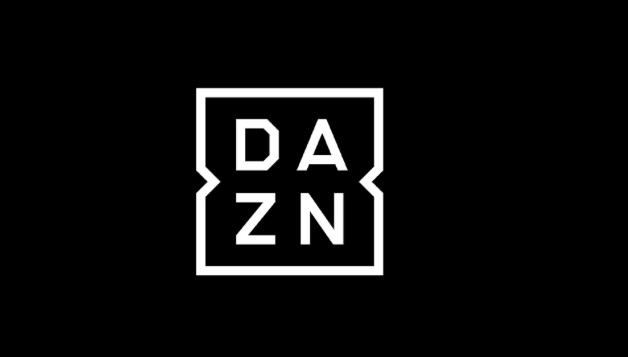 The change in the DAZN pricing plan conjured much chatter on social media. As if getting notified that your high balanced credit card was going to have its APR increased, the collective posts of a fan base screamed low blow. Obviously promises of “No More PPV” and the influx of major fighters signing major contracts has lead the piper to come a calling and the tax man along with him. The thing that has continued to strike me as I read the comments pour in about the price change, was that the frustration seemed to be a little silly. As someone who works two jobs, has two kids and too many things pulling at my pocketbook, I too never like to part with any of my friends whether they be Lincoln, Jackson or Benjamin. But being on a budget makes one break down everything- including where boxing fits in. 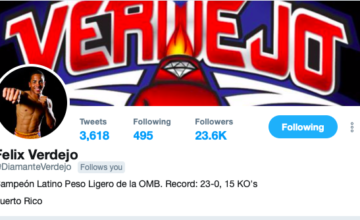 And after looking at the numbers, I cant help but think that we as fans have perhaps lost sight of what we value in boxing and are a little spoiled in what our expectations are financially in our sport. The price change for DAZN has little to do with simply doubling cost but cutting down on the churn rate that investors monitor so closely. Existing users keep the app at $9.99 for a year, and, we repeat, have the option to pay $99.99 for the year, decreasing their cost to 8.33 a month and encouraging people to stay for the long term. And for the casual that wants to see the mega fight there will be a $19.99 cost attached to it. A months worth of content can be less than what it is now if you plan on having it every month as a fan. And if you want a PPV quality fight for the night, you’re at 1/4th the usual cost of other networks. As my previous employment would allude you to, I am not a scholar. But with the use of a trusty calculator, the math adds up. Assuming I pay for the year on DAZN the comparisons are favorable. On ESPN+ I pay $60 dollars annually for the app with 2-3 more PPVs in a 12 month span easily tallying a $285 cost. And for my Showtime and FOX PPVs and memberships I pay the same $300+ dollars for the fights. Simplistically, $99.99 to see Canelo, GGG, Usyk, Joshua, Jacobs and the likes is a bargain when it costs me $75 to watch a welterweight fight a lightweight on Pay Per View last weekend. Let me be clear, I’m not advocating for one application or channel over the other. Or for that matter advocating for my financial acumen. My frustration is ever growing with the reality that some of the pound for pound greats and champions of the now will not fight until later arrives. Rather that the expectations of what I receive for my hard-earned dollar has to recognize where the value in the sport of boxing really lies. Case in point, last Friday my monthly $10 dollars allowed me to travel to Philadelphia— America’s fighting city and the home to the Hollywood scripts that come from its streets. While waiting for the main event, those in attendance getting to cheer on one of their own in Gabriel Rosado..
Rosado roared back and almost scored a very improbable upset..and reminded the writer of the best of the sport. …as he was served as the proverbial cheese steak to rising in the ranks Maciej Sulecki. Rosado with 11 losses attached to his name like numbers to an avatar, beaten for 8 rounds and on the canvas before the curtains closed on his career. At which point I could find myself as many would- complaining about the mismatches, thinking of other fights and wondering why I worked that extra shift to cover the cost of these things. In the 9th round, Rosado paid my $9.99 and so much more. 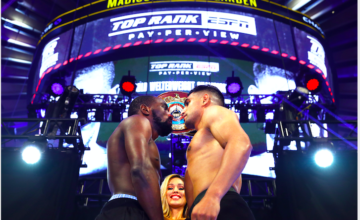 With a quick catch on the chin of Sulecki and a roar from an equally dazed and confused crowd- Rosado had rose from the ashes and I from my seat at home. 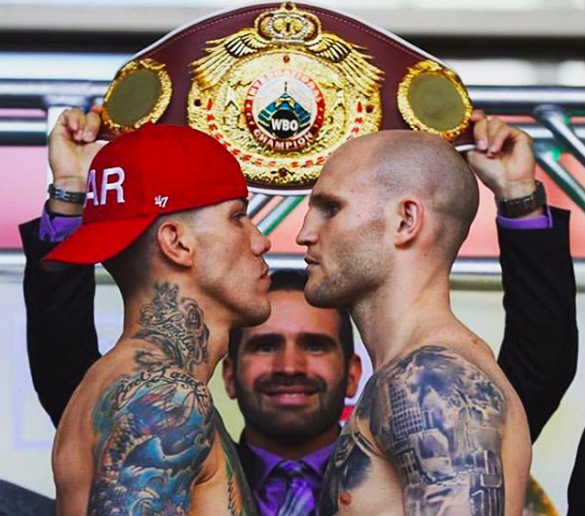 As Sulecki hit the canvas for a second time, my eyes welling up at the scene unfolding before me, cheering on Rosado as if I was in his corner for his 36 years while willing him through the screen to end the fight. Rosado showed the never give up attitude that we so prize in pugilism. My pain from work alleviated. The thought of cost far from my thoughts. In a seemingly meaningless fight, I was reminded the meaning that the fights have and how priceless that can be. Sulecki went on to win the fight on the cards, Rosado going on to be remembered by those in attendance. This was not Duran-Leonard. Or Spence-Crawford. But I will remember it. Just as every single boxing fan has a litany of well-remembered fights, and not due to the name or the price tag associated with it. In a day and age where social interaction gives way to cell phones, apathy to applications and negatives to the networks, it was a welcome reminder to a time not far past. 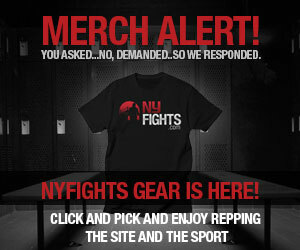 This week I went to the shop, and raved to the guys about the fights from the weekend. Because I was able to see it for less than the combo meal bought at lunch. That cost seeming so trivial in comparison to what the sport has always had the opportunity to provide. In this day and age, we can easily get swept away in talking about the potential of when and the where and complain on the cost. Perhaps this is a simplistic or naïve take, but the ability to surround the water cooler nowadays seems well worth the cost.